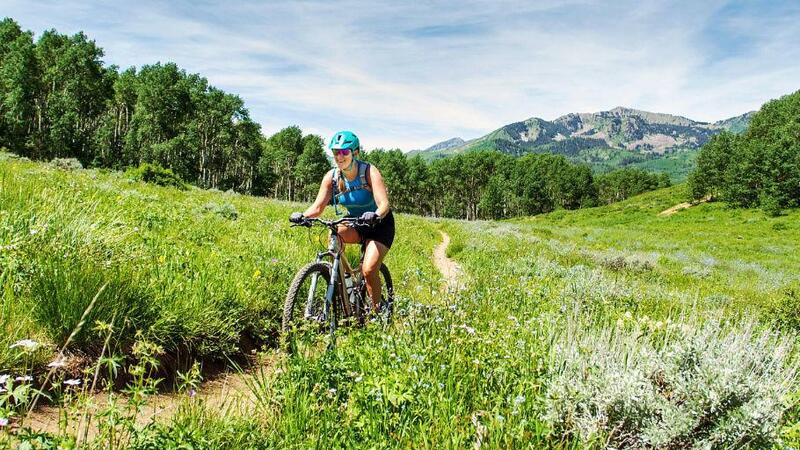 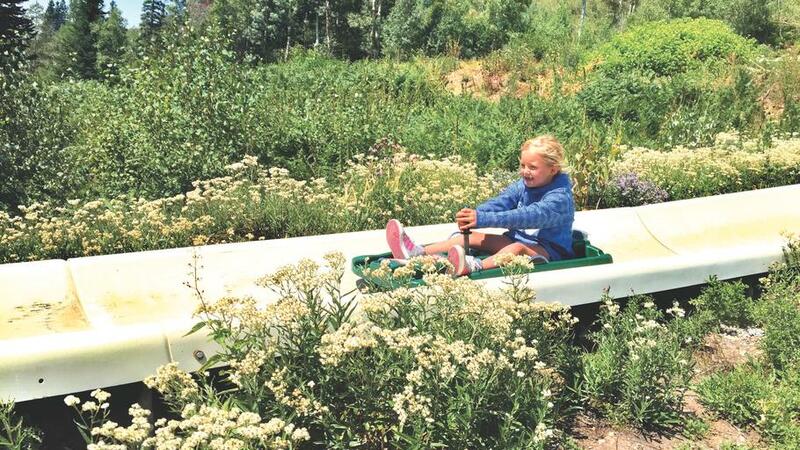 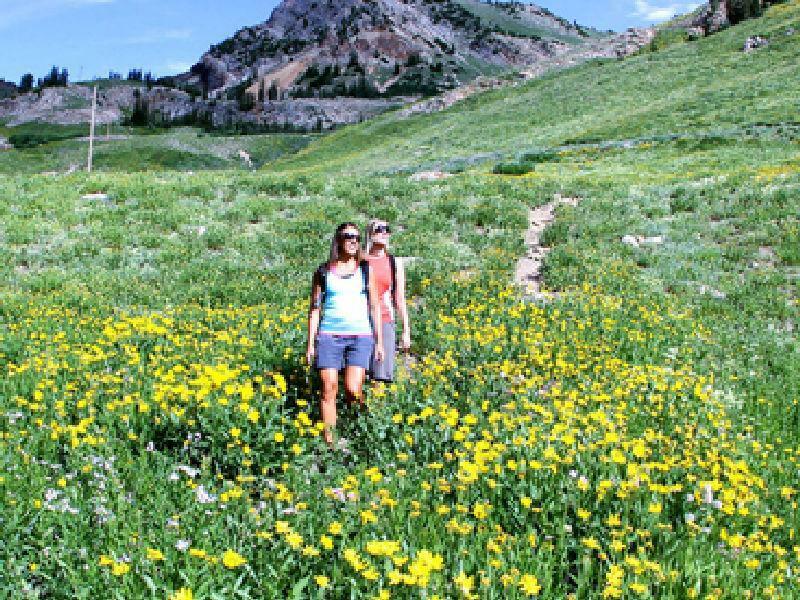 Two of Utah’s ski resorts, Alta and Brighton, do not offer commercial summer activities, but that’s not so say they aren’t worth visiting. 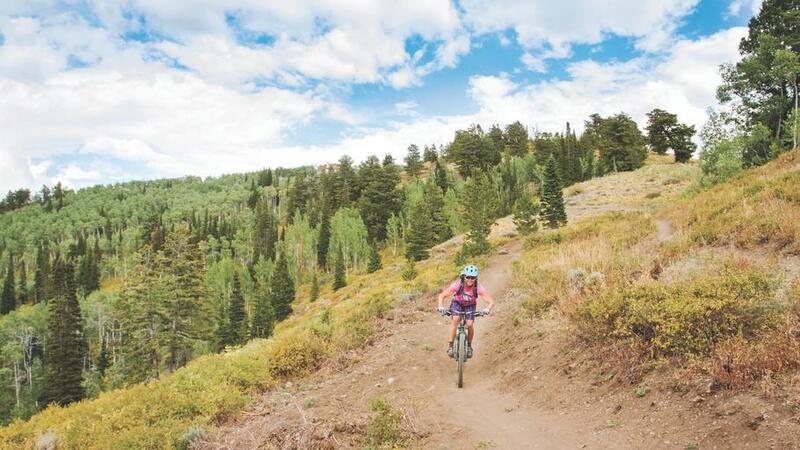 Nestled high in the Cottowood Canyons, these resorts feature several high-alpine lakes, cirques, and gorgeous wildflower-filled meadows that are accessible via Forest Service trails. 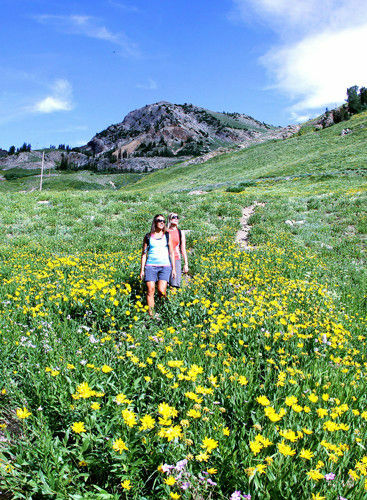 If a peaceful, scenic hike in a wilderness setting is more your speed, Alta and Brighton are the answer.